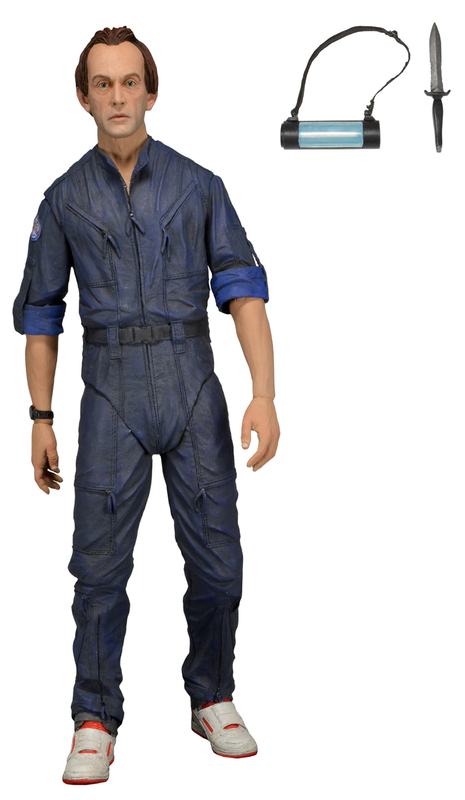 NECA has revealed the third series of their Alien action figures. 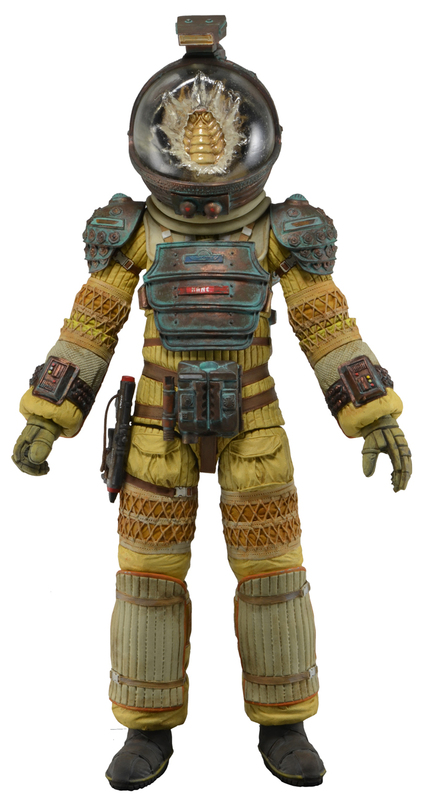 The figures include Kane in the Nostromo Spacesuit, Bishop from Aliens and the Dog Alien from Alien 3. 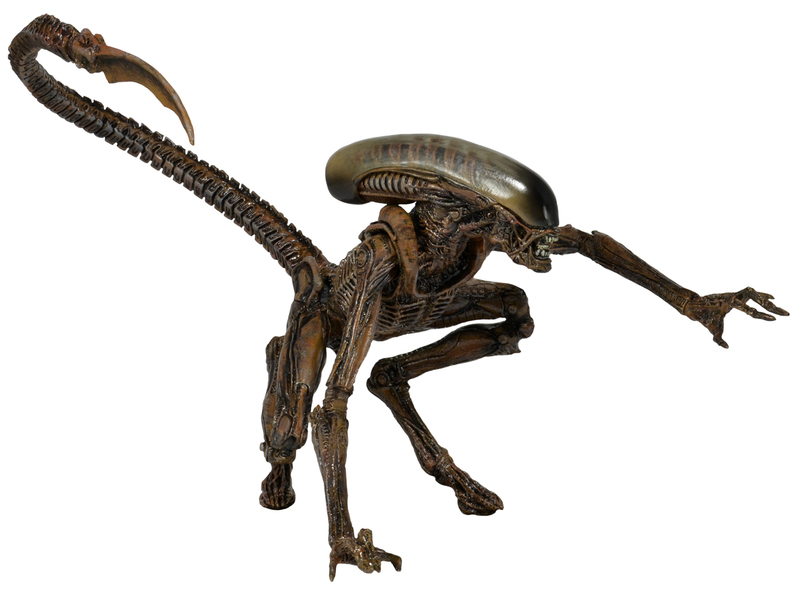 Figures stand 7″ – 9″ tall and are fully articulated. 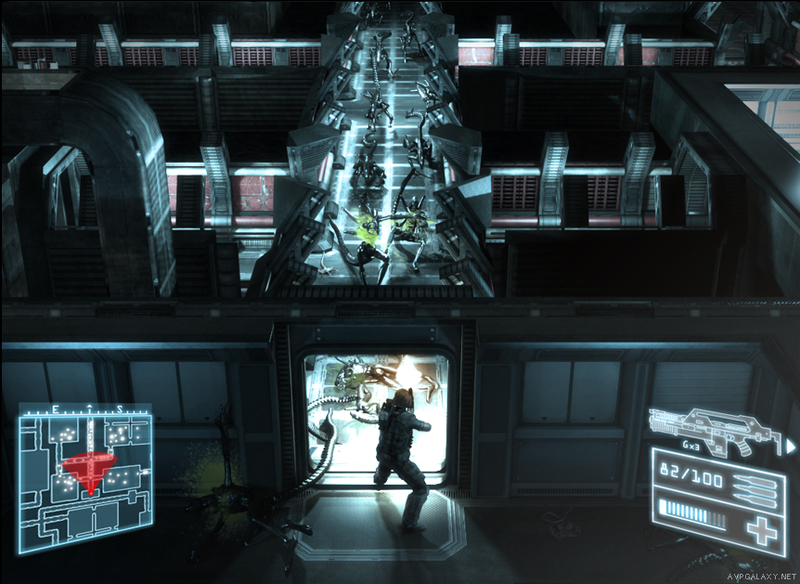 The expected release date is July 2014. 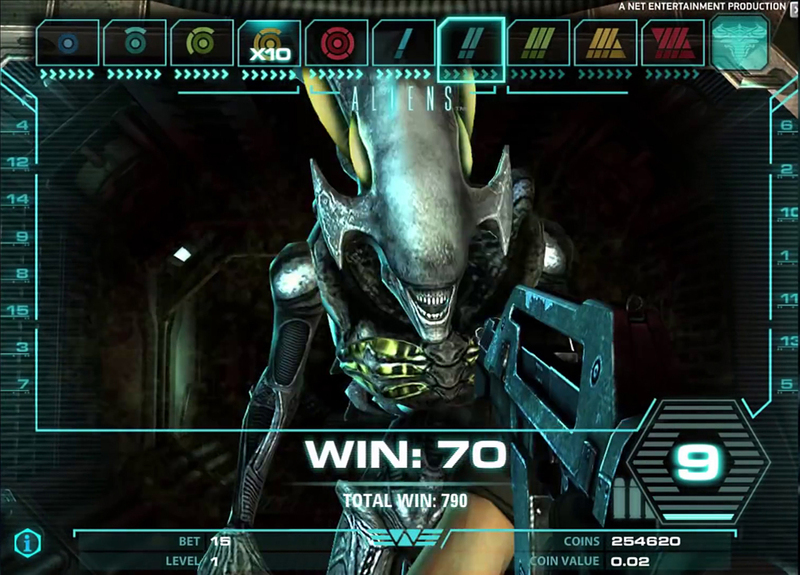 An Aliens Video Slot has been revealed at ICE Totally Gaming this month. 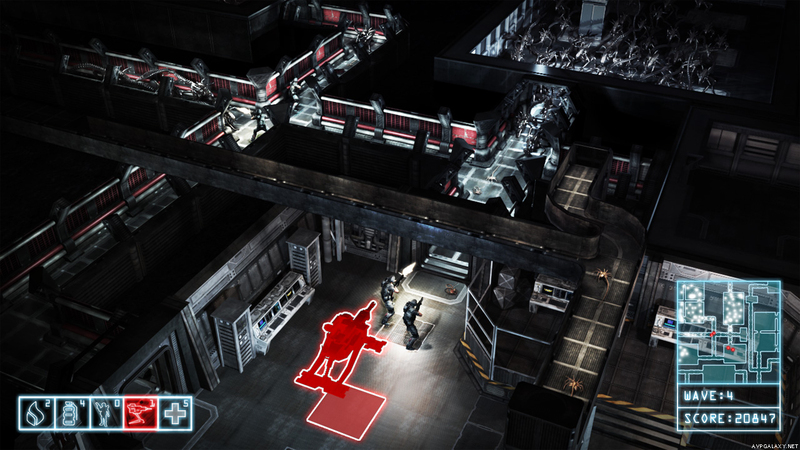 The game will officially be launched on 24th April 2014. You can watch the trailer here. 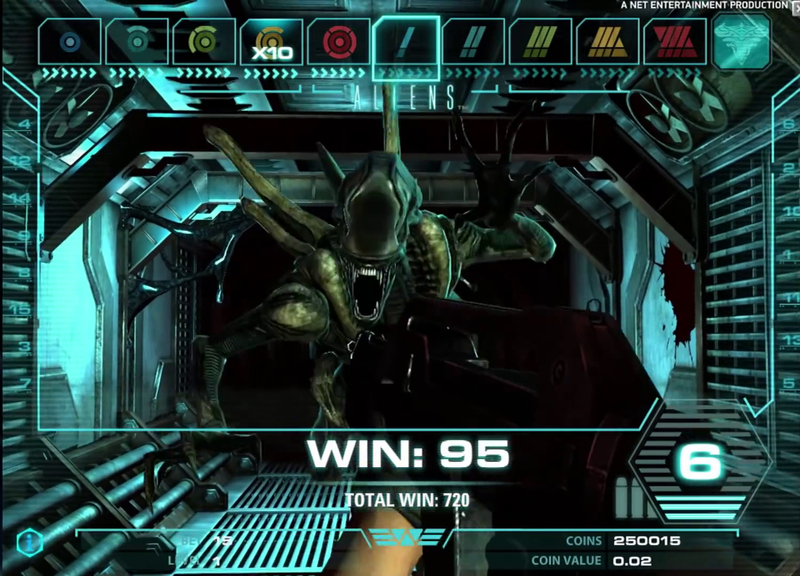 An Aliens iOS/Android project by Sega and Hardlight has surfaced online via the developer’s website. 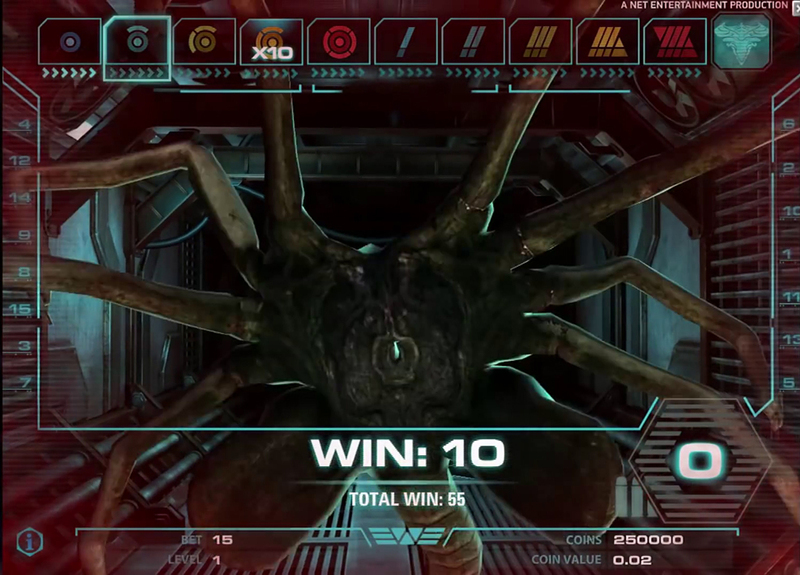 When inquired about the project, Surface Digital told us that the project “was” concept only. Thanks to Ja and Predarker for the news.